Popheaval: MØ's debut album 'No Mythologies to Follow' is now out! 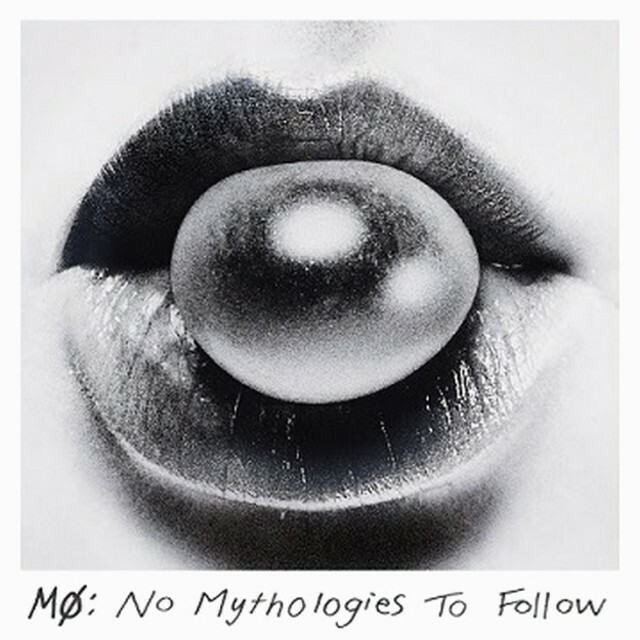 MØ's debut album 'No Mythologies to Follow' is now out! Few recent pop musicians have excited me quite as much as the Danish indie sensation MØ, and her music has been often featured in my blog as you might have noticed. But it's all for a reason - her music's simply just that amazing. And after an EP and a string of singles, her debut album No Mythologies to Follow is finally out! It's available on both iTunes and Amazon among others, and can also be streamed on Spotify (you can do that below). And what a fine album it is - certainly one of the best releases of the year so far! It's sounding very solid overall, with the new material just as infectious as the previously heard songs. Expect a more detailed review sometime in the near future.